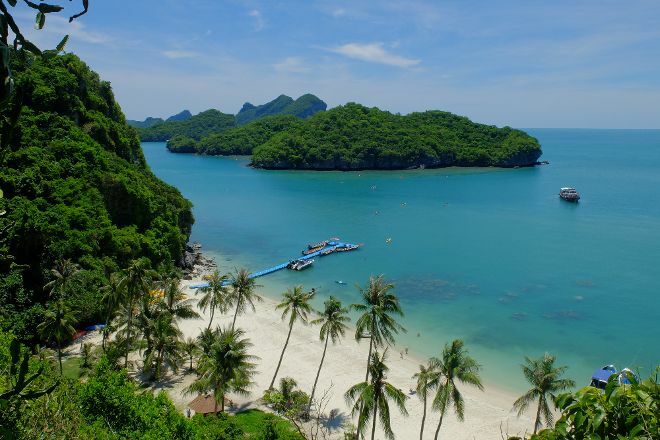 Take a tour around Mu Ko Ang Thong National Marine Park, a reserve offering great marine activities for visitors of all skills and interests. Get on a speedboat to circle the paradisal islands, then head beneath the surface to study the underwater environment up close on a diving tour. The 42 islands provide excellent photo opportunities, with their protected status helping them to remain pristine and unblemished. Enjoy the biological diversity present in the natural woodlands on hikes inland before resting up on one of the many secluded sandy beaches. 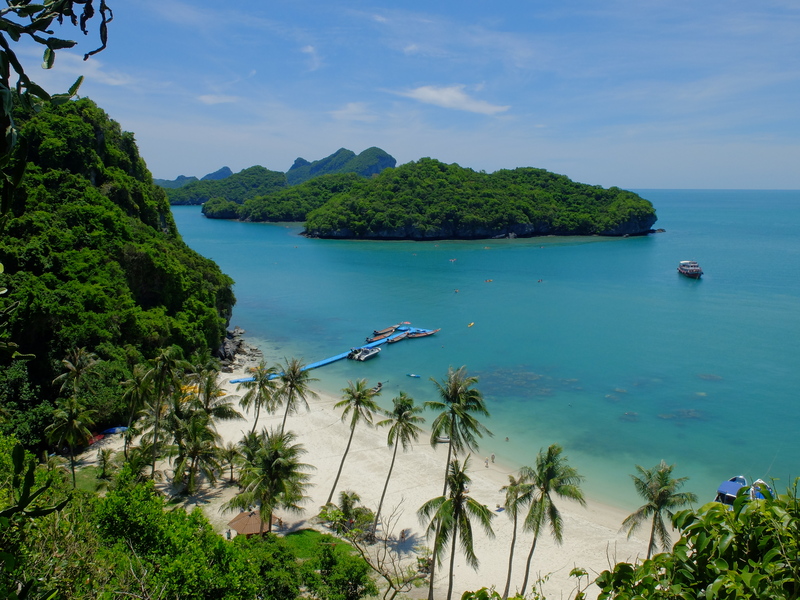 Use our Ang Thong online day trip planner to add Mu Ko Ang Thong National Marine Park and other attractions to your Ang Thong vacation plans. Amazing island tour! Boat ride to 5 beautiful spots where you can hike to stunning view points and swim, kayak and snorkel at beaches. Wonderful experience. The water is so clear and the fish are in abundance. unfortunately the water visibility is very low in Jamuary-February. Thus it was impossible too see the sea life. But other things are perfect.